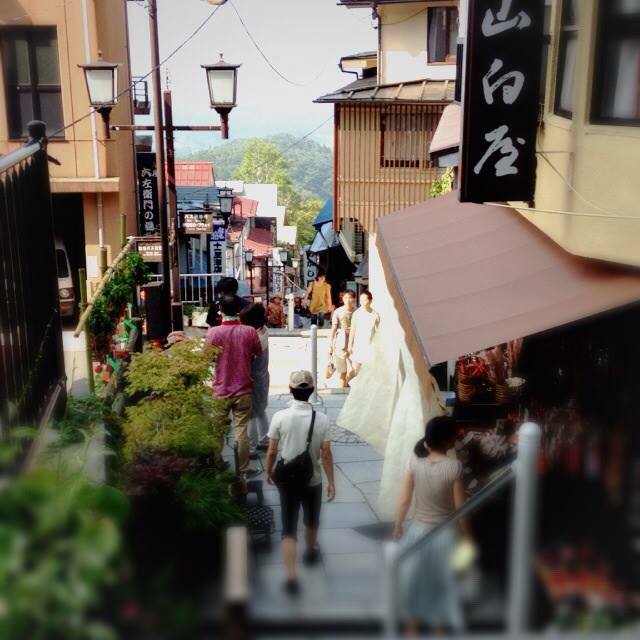 Welcome to Kishigon Ryokan. 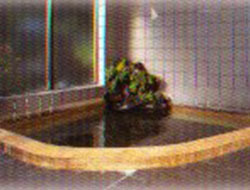 Kishigon Ryokan is a Modern Ryokan. It was first founded in 1575. 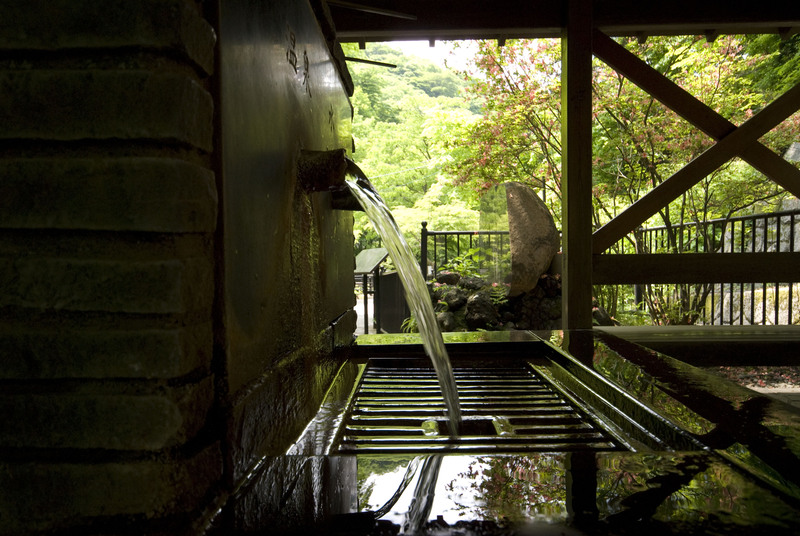 Come to Kishigon Ryokan and enjoy 100% kakenagashi (hot water flowing directly from the hot spring source) and Japanese food that we cordially prepared. Japanese and Western-style rooms are available. You can easily access Kishigon Ryokan because there is an expressway bus is available from Shinjuku, Tokyo. Please experience and enjoy Japanese culture. Welcome to Okuikano Ryotei Kaichoro. 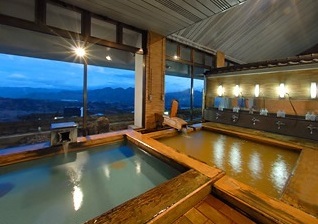 This Luxurious eight-room ryokan situated deep in the heart of Ikaho Onsen. 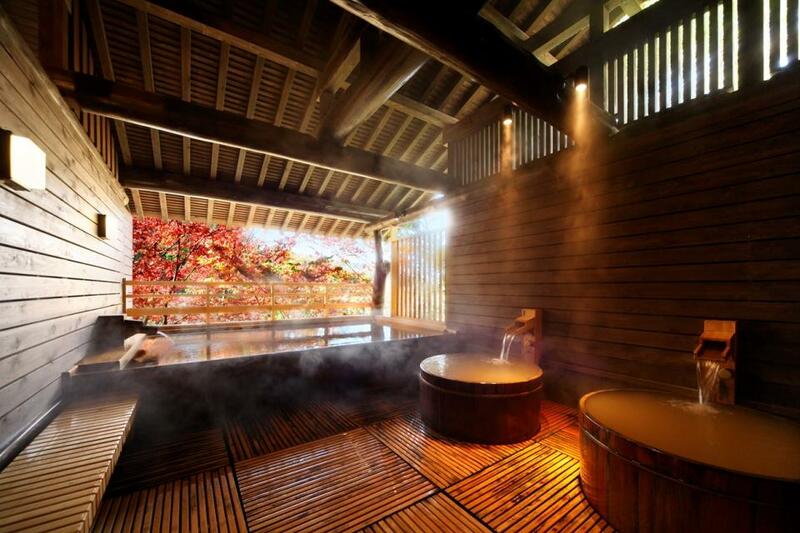 All guest rooms feature their own private outdoor hot spring bath. 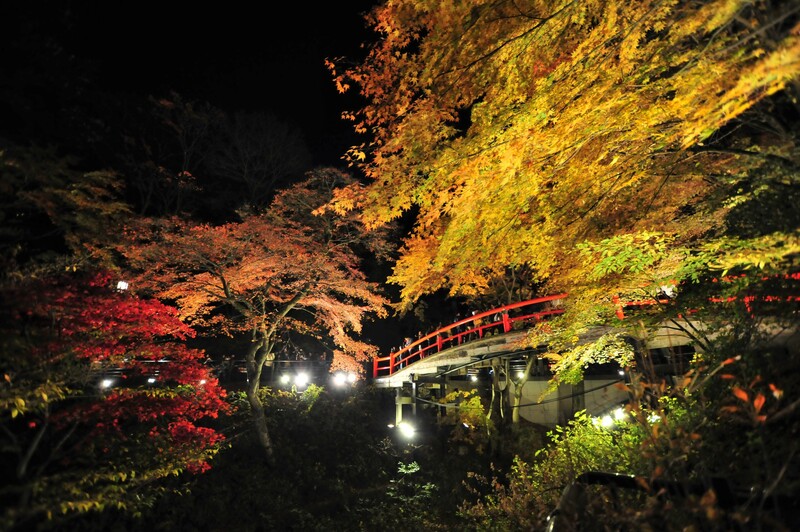 Come and enjoy the marriage of original Japanese style dinner and hot springs. Welcome to Oyado Tamaki. Oyado Tamaki boasts a history of more than 60 years since its founding. Over this time Oyado Tamaki has developed the three keys to a successful inn—friendliness, elegance, and ambience. 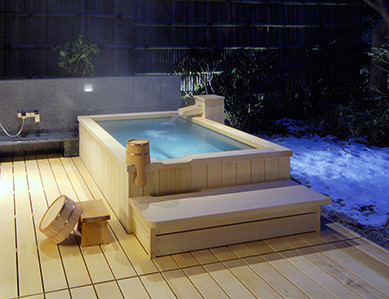 Oyado Tamaki policy is to offer a distinctive Japanese setting that is casual and friendly. Welcome to Tokudaya Ryokan. There are 7 Japanese-style rooms in this 2 story Standard Ryokan and every room has a private toilet (2 rooms have private baths and toilets). 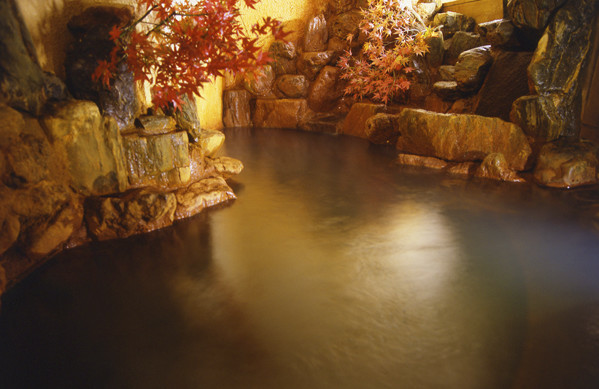 Tokudaya Ryokan has a shared hot spring bath for both women and men. Traditional Japanese-style cuisine is served to guests. Check-in time is after 15:00 and check-out time is before 10:00 am. Parking is available.